There are several cryptocurrencies in the market. Most of them have unique features. Monero is one of the cryptocurrencies that it is used for preserving the financial privacy of the users. Governments are tracking every single movement that investors do with their money. Enterprises that want to hide transactions from others are able to do it with Monero. According to its website, Monero is a secure, private and untraceable cryptocurrency. The individuals or enterprises using the funds are the only ones that control and are responsible for their funds. Monero allows private transactions to occur without others being able to trace them. Monero is secure because it is a decentralized currency. Transactions are confirmed by a distributed consensus that is immutably recorded on the blockchain. It is private because uses ring signatures, ring confidential transactions and stealth addresses. That allows the transactions, origins, destinations and amounts to be obfuscated. That means that Monero is untraceable and fungible. When transaction on the Monero blockchain, transactions cannot be linked to a particular individual or real-world identity. 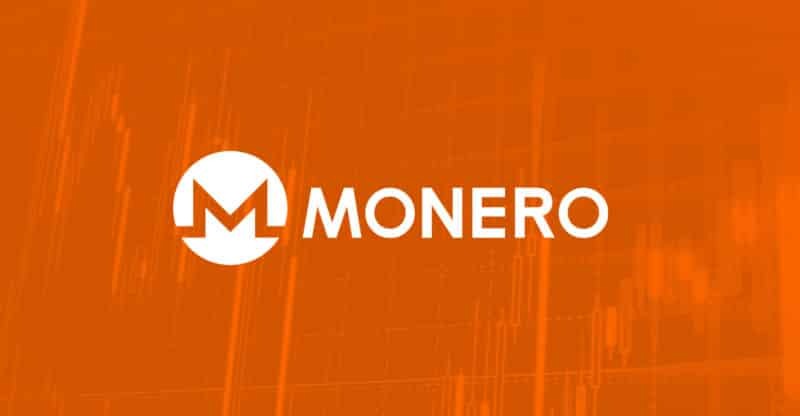 In addition to it, units of Monero cannot be blacklisted by cryptocurrency exchanges or vendors due to their association in previous transactions. Something to mention about Monero is that some webpages were using a software known as CoinHive in order to mine Monero with the visitor’s CPU power. The intention was to reduce revenues from ads by replacing it with mining activities. The truth is that several webpages were infected with this software mining cryptocurrencies without the permission of the visitors. Youtube was one of the pages infected. If you want to know more about CoinHive injections, please, read this article about the topic. Monero is not based on Bitcoin, but instead it is based on the CryptoNote protocol. Bitcoin is a completely transparent system, where people can see the transactions, and how much money people are sending. This cryptocurrency uses a dynamic block size and dynamic fees. The block size can increase or decrease over time based on demand and it is capped at a certain growth rate to prevent outrageous growth. With the dynamic block size implemented by Monero, scalability is not an issue. If more users are transacting Monero, then the network will adjust itself in order to handle this increase in transactions. If more individuals start using Monero over time, they can be sure that the network will adjust itself automatically. Besides that, Monero can be mined with CPU and GPU power. ASIC miners are not required and do not work with Monero. If you have never heard about Kovri, don’t worry, we will explain what it is. Kovri is a free and decentralized anonymity technology developed by Monero. It works in a similar way to Tor but with other technical characteristics. Kovri uses encryption and garlic routing to create private and protected overlay-network across the internet. This is one of the key features of this cryptocurrency. With this technology, users have the ability to effectively hide their geographical location and internet IP address. 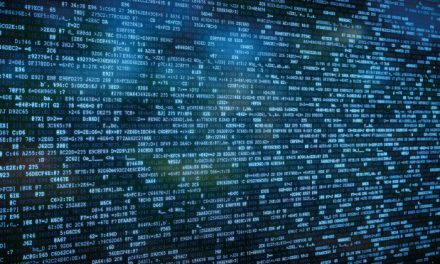 This technology gives Monero an important part of its functionality as a privacy-focused cryptocurrency. This feature allows Monero to have an upgraded privacy feature compared to other cryptocurrencies in the market. By using this technology, Monero users are able to send money to other address without others knowing from where you send this transaction. The transaction cannot be linked to an individuals or address and cannot be traced. This feature provides anonymity to the user that is sending money. A ring signature is used in order to eliminate the trace of the transaction. When a transaction is made, it mixes with other transactions making it almost impossible to know who has sent the money. This interesting feature allows interested individuals to share the public key for others to see the transactions. Monero is widely used by enterprises that do not want to show their transactions to their competitors. Clearly, Monero is a plus in this case. But regulatory offices may not be able to see the transactions performed by these enterprises. With the Public View Key, Monero users can share the information about their transactions with regulators but at the same time keep the information disclosed for other enterprises. That’s a good point of this cryptocurrency. Different enterprises are using cryptocurrencies and blockchain technology. The Public View Key will allow enterprises to have a better relation with regulatory agencies when adopting cryptocurrency payments. At the moment of writing this article, Monero is the 13th cryptocurrency in importance by market capitalization. Each Monero is worth around $240 dollars with a market capitalization of $3.7 billion dollars. During 2017, Monero had a good year. At the beginning of the year each coin was worth around $12 dollars. On January the 7th, each Monero was worth $485 dollars. Since that moment the cryptocurrency lost around 50% of its value and now is being traded at $237 dollars. 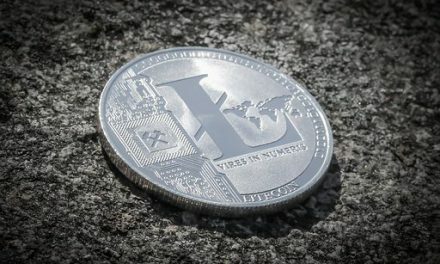 It is one of the most important cryptocurrencies in the market and since 2014 it has been in the top 20 most important cryptocurrencies by market capitalization. 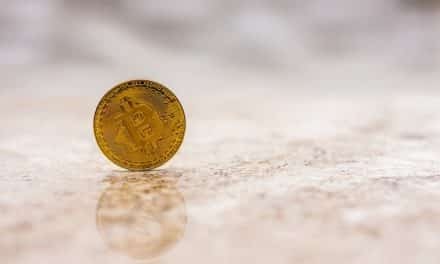 Several competitors have appeared in the market, but this virtual currency keeps maintaining its position and market share. There are several cryptocurrency exchanges that list this cryptocurrency. 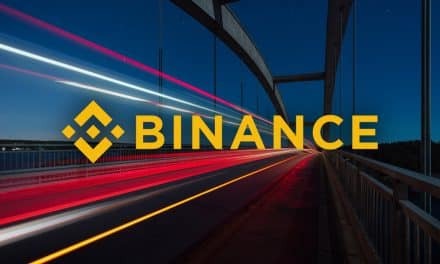 The most important are Hitbtc, Bitfinex, Poloniez, Binance, Bittrex, Kraken and Bithumb. It is paired with BTC, USD, ETH and KRW, among others. Monero offers different wallets, for example MyMonero, or the official Monero Wallet that can be downloaded from Monero’s website. Monero is a great option as a currency for individuals and enterprises that put the privacy first. It has several features that allow its users to feel protected. Indeed, Monero is good to store value or to privately transact with whoever the user wants without worrying of being detected by a governmental authority or another enterprise. It has been a very resilient cryptocurrency, with a healthy growth rate during time and with features that are very requested in the cryptocurrency community. As regulations increase around the world, this cryptocurrency may gain attention. At the moment, is helping several individuals and enterprises to protect their privacy while transacting. NextIs it Possible to End Cryptocurrency Exchange Hacks or Not?